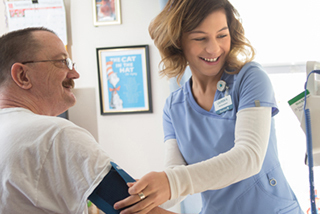 Unit Manager - RN- Sign On Bonus Available at HCR ManorCare Inc.
Unit Managers take a hands-on role in making sure we succeed in keeping our patients and employees feeling their best. In this role, you’ll use strong communication and managerial skills to serve as a liaison between various teams. Excellent multitasking skills are needed to communicate patient progress and implement appropriate clinical intervention. 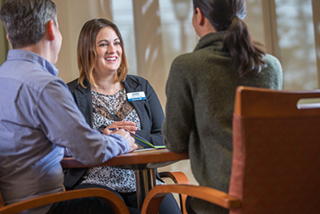 While you lead a dedicated team in providing the highest quality in health care, we’ll make sure you have the tools to be at your best both in and out of work. We offer excellent training opportunities, industry-leading benefits and more. 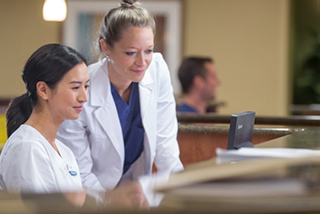 If you’re ready for the next step in your Nursing career in a place where respect and compassion are just as valuable as impressive clinical skills, then we’re excited to work with you.